RioZim has suspended its operations again owing to foreign currency shortages. 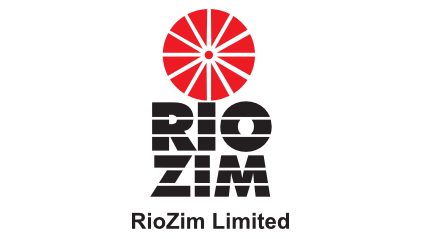 In a statement, RioZim advised its stakeholders that it was engaging Reserve Bank of Zimbabwe (RBZ) which has for two months to date flouted its commitment to provide foreign currency to the miner. “As of date, the company has experienced significant and persistent delays in payment of its foreign currency allocation for deliveries made to Fidelity Printers Refineries since December 2018 and this has affected the viability of the company’s operations and consequently, the company has been forced to again involuntarily suspend production across three of its gold mines pending full payment of its foreign exchange proceeds which it requires in order to procure the necessary consumables needed to keep gold production running,” the statement read. This comes after the miner resumed smooth operations at three of its mines last October following RBZ’s commitment to allow all gold producers to maintain 55 percent of their export earnings in their foreign currency Nostro accounts and to their increase incentives. No payment of its gold ? So who took the money? Mmmm. ZW has to pay to send sick politicians to India in a Lear jet comrades !